I was another pair of eager eyes in the audience, 'Clarison Isse Martiene' announced the anchor. She took longer than others to enter the stage and this only grew my curiosity. Then when my eyes finally found her, I was dazzled. She was a little girl of five and her tiny fingers were wrapped around a glowing sword. 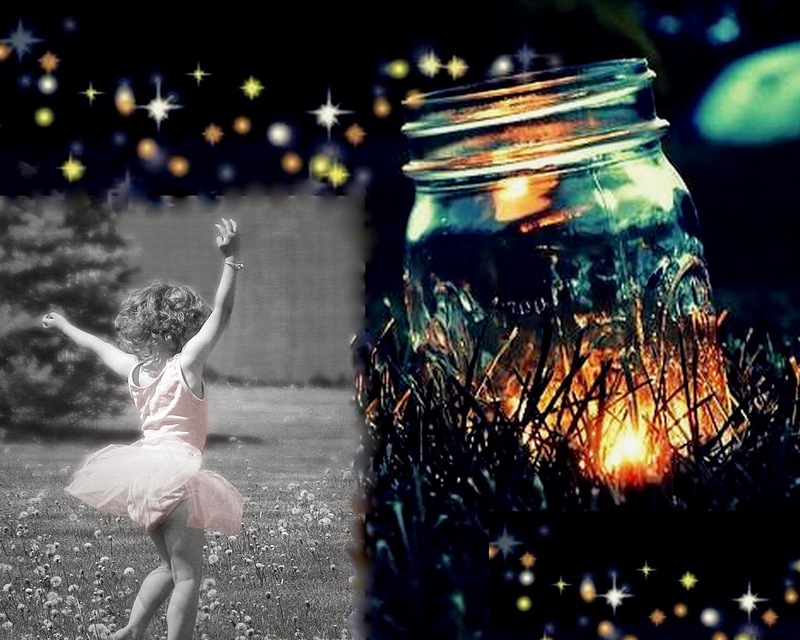 From head to toe she wore neon lights and danced like an innocent firefly in darkness of cruel world. i read yours too :) ! i intentionally gave that name... seems it served the purpose :) ;) ! Nice take on the prompt Crimson curls :) Such innocence! Aww! You've portrayed such a sweet image of her. Very well put in just 5 sentences. What a name! And then appeared a cute little girl! Nice take on the prompt! hope the mission to give a contrasting name with respect to age is served ;) ! thanks ! That must have been a dazzling sight! in my imagination, yes it was dazzling :) ! What a lovely way of describing the little girl, the picture is beautiful.